Printer technology may not change as rapidly as camera and smartphone tech does, but every year you’ll find new enhancements (and some extraneous bells and whistles too), so here’s a few shopping tips before you set out a buy a new photo printer. You may not believe it, but the best way to preserve a digital photo for generations is to print it out at home. 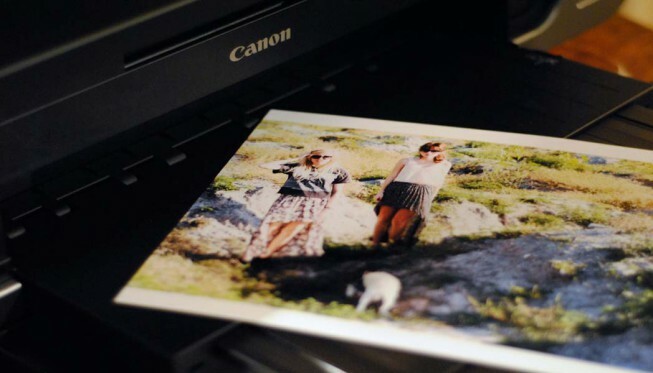 While there’s no sense in printing every photo you snap, a good home printer is a wise investment if you want to preserve some of your precious photographic memories. Printer technology may not change as rapidly as camera and smartphone tech does, but every year you’ll find new enhancements (and some extraneous bells and whistles too). Seeing as we are all about photography here at Zoner, we’re strongly recommending you stick with an inkjet printer as they handle photo printing significantly better than laser printers do. 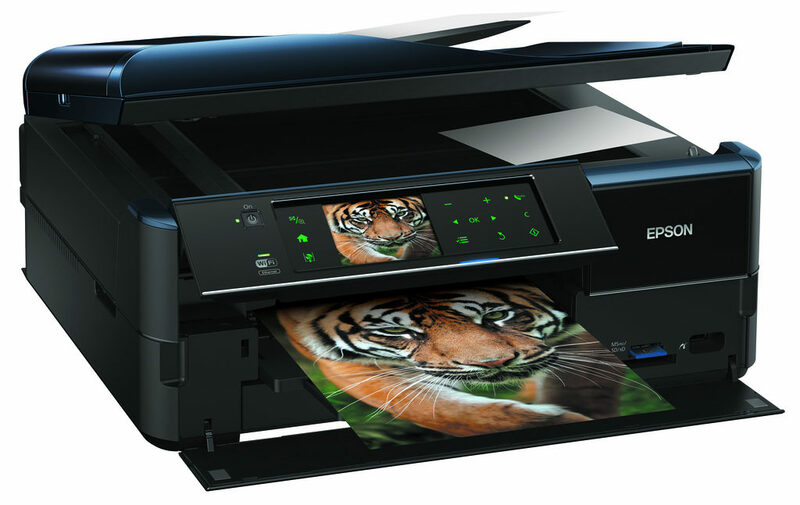 It’s increasingly difficult to find a printer that does not offer the ability to connect to a home network – either by Ethernet connection (a cable) or wirelessly, via Wi-Fi. We like Wi-Fi printers because they offer great flexibility – they can be placed anywhere in your home and connect to your undoubtedly growing collection of mobile devices. Not to worry. Android relies on a similar technology to AirPrint, dubbed Cloud Print. It’s not as widely available yet on printers so if you own an Android tablet or smartphone and want to print from it, be sure to read the fine print before springing for your printer. Google maintains a list of Cloud Print-ready printers here. Most of us are multi-taskers, and we expect our electronics to be too. If you value versatility in addition to photo quality, a multifunction printer that combines a scanner is worth your time. Typically multifunction printers can produce very high quality, long-lasting photographs, but their true values lies in the ability to print, scan and copy. However, if you’re really just looking to make the best possible photo print, you should look for a single function printer (i.e. one that cannot scan or copy, just print). These will be more expensive but they offer several benefits: they will produce better photo prints (in technical speak, they have a wider color gamut so they can reproduce a greater range of colors); they accept a range of different paper stock (so you can print to things like canvas); and finally, they come in wide sizes (so you can print larger pictures than the standard 8 x 10). Chemistry was never a strong subject for me, so what follows won’t be technical, I promise. But the type of ink your printer uses is a key factor in how long your photo prints will last. The basic rule of thumb: pigmented inks will last longer than dye inks. Less expensive printers will often use a combination of dye and pigmented inks, and it’s often difficult to tell even in the fine print what kind of inks are being used. Still, it’s worth paying attention to, particularly if you’re purchasing a printer with the intention of printing out long-lasting photographic memories. Still need some help? FindtheBest has a nice interactive search tool that can help you narrow down your printer options from current models in the market. Use the “filter” tool to select for features — like wireless connectivity — that you most desire. 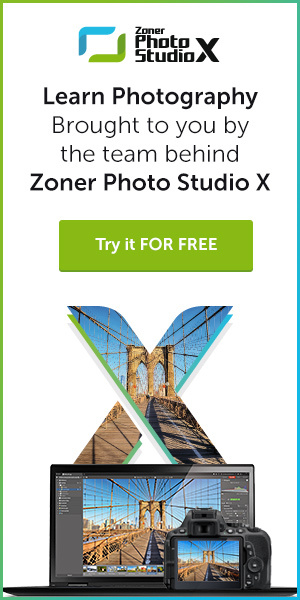 And lastly, don’t forget the best way to help you enhance your photos and produce more images worthy of being printed is with Zoner Photo Studio, our award-winning photo editing and image management program for Windows. This A to Z suite of tools streamlines your photography workflow and truly helps you gain complete control of your image library. I am a veteran technology journalist with over 20 years experience covering consumer electronics and imaging tech as well as launching, editing/writing content, selling and marketing a variety of publications and websites. Most recently I helped NAPCO launch the Technologytell.com network of consumer tech websites and also helped launch the popular tech website TechTimes.com as well as launching his own website at www.your-digital-life.com that covers all consumers can do with their digital images and videos after they’ve captured them. My true passion has always been photography – both capturing life’s most precious moments as well as covering the pros that capture the world.